Get Your Free Cathe Fit Tower Advanced eBook! 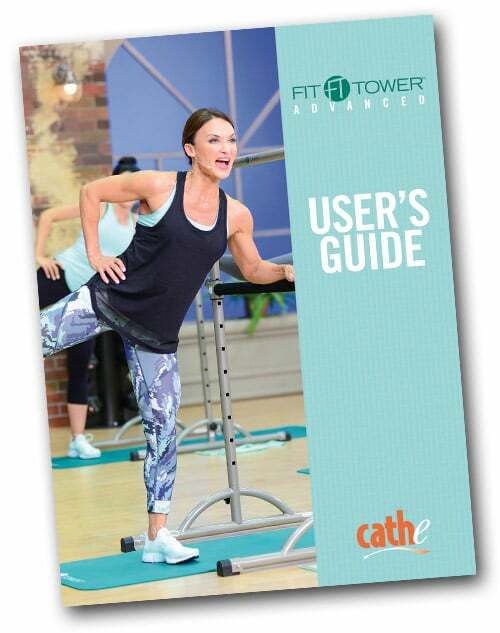 Receive Cathe's Fit Tower Advanced User's Guide for free! Useful with your Cathe Downloads or Cathe OnDemand.